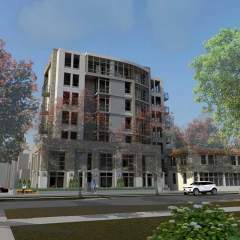 Monument Kitsilano is an exclusive boutique building by Epta Properties, located on the corner of West Broadway and Larch in Kitsilano. 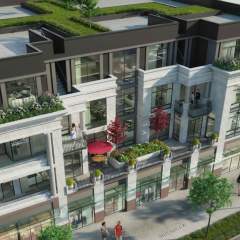 It will mark the gateway into Broadway’s retail row. 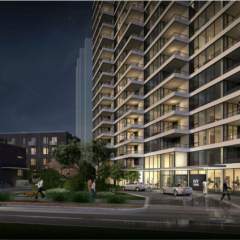 An architectural art piece that will include superior finishes, and a unique mix of homes that will feel one of a kind. 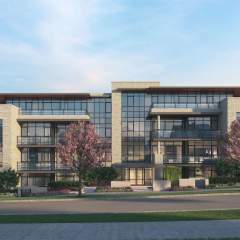 The rooftop amenity will be available to all homeowners who will be able to take in the view of Kits Beach. 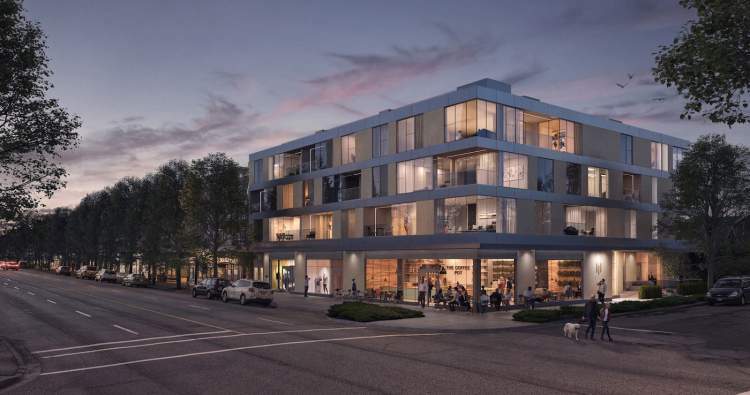 Monument Kitsilano will offer twenty-two luxurious homes in one of Vancouver’s most coveted neighborhoods.